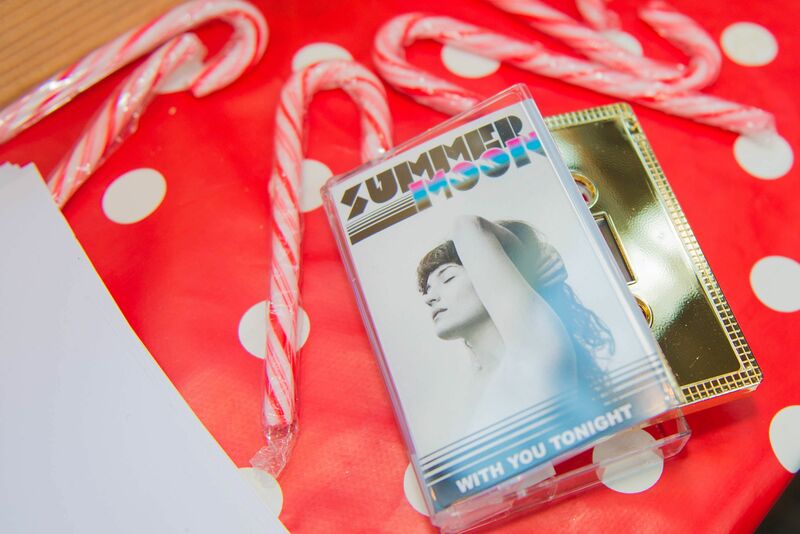 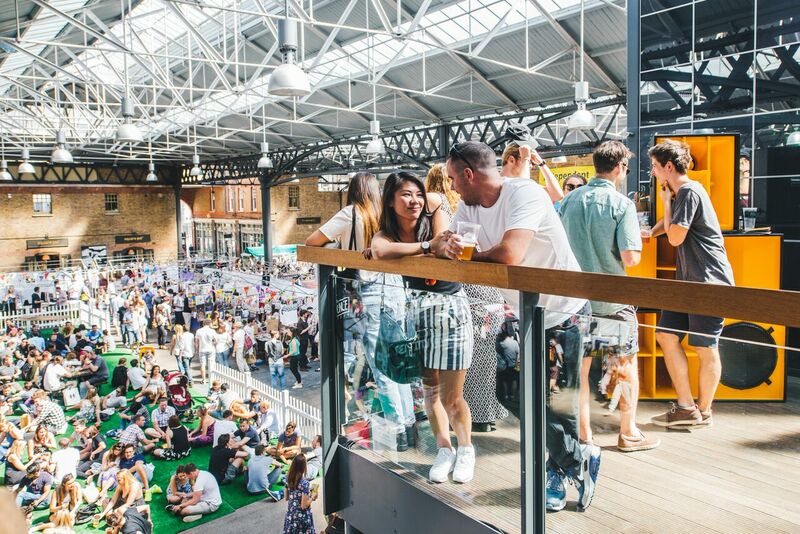 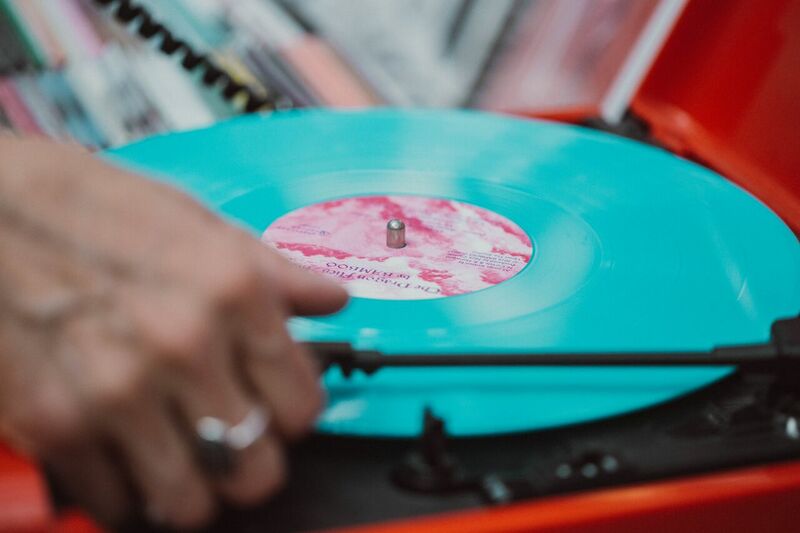 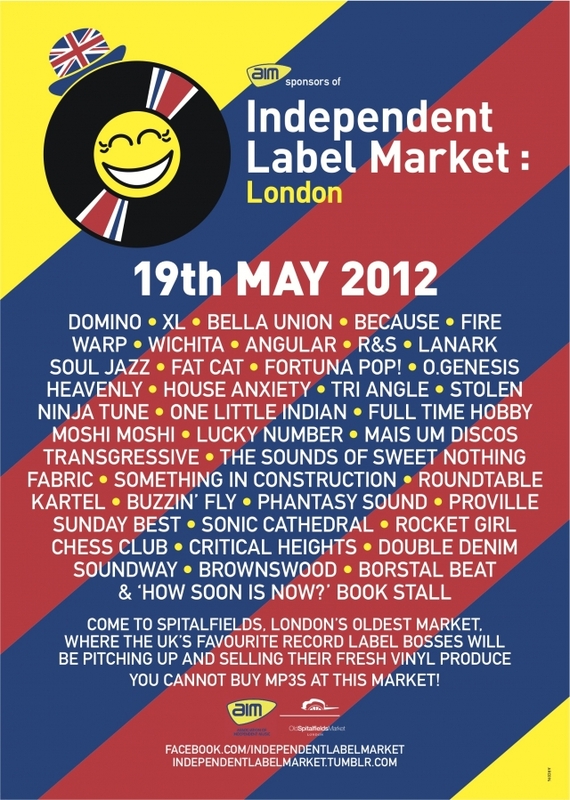 As an exciting warm up for the Olympics, the Great British Summer of 2012 kicked off with Independent Label Market returning to London for a third time in May 2012, at Old Spitalfields Market. 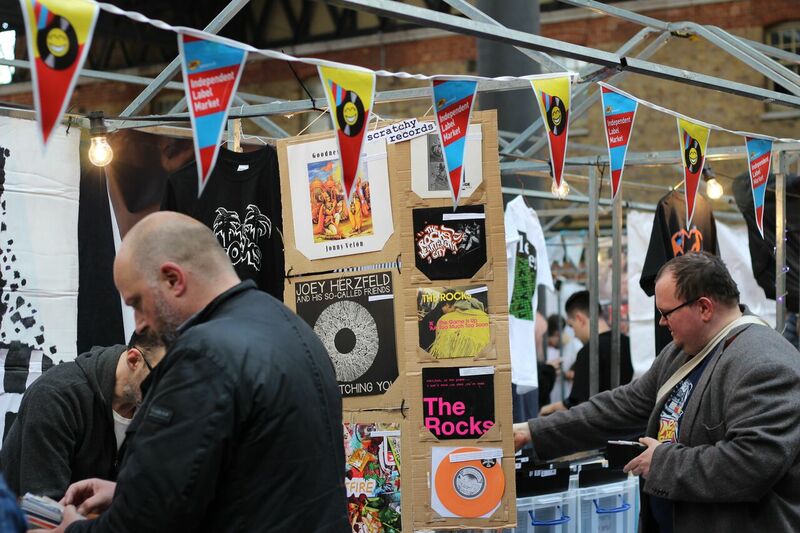 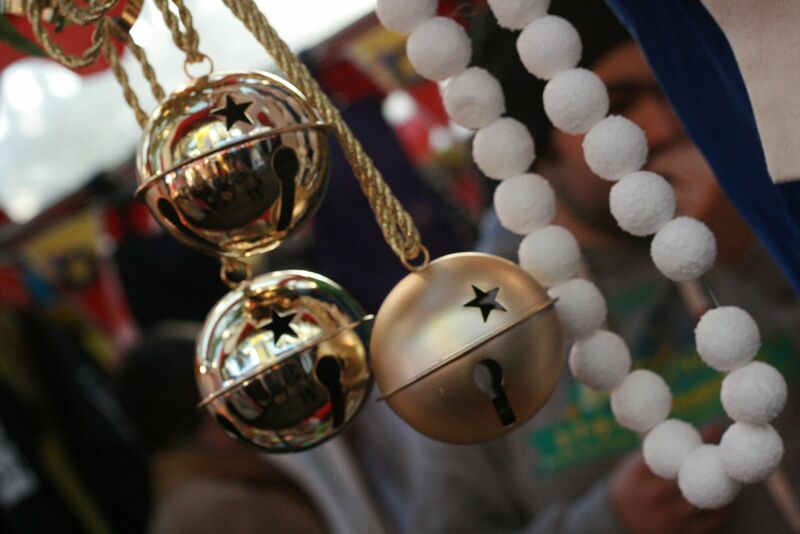 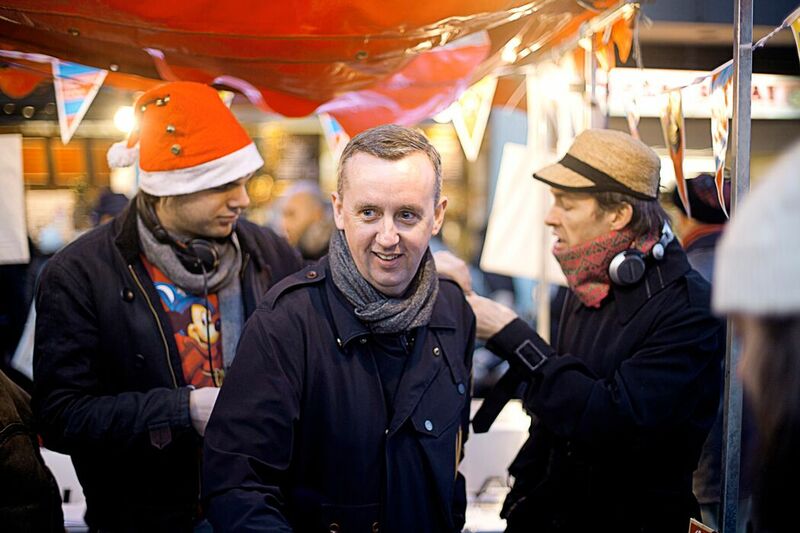 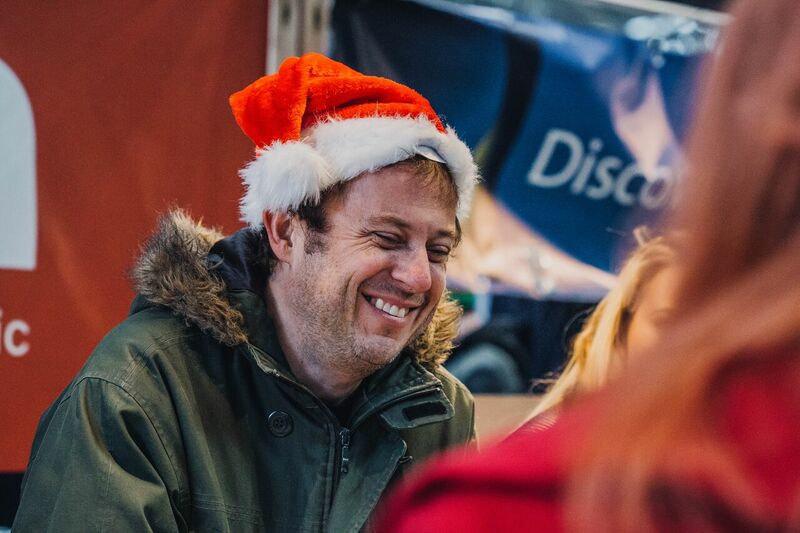 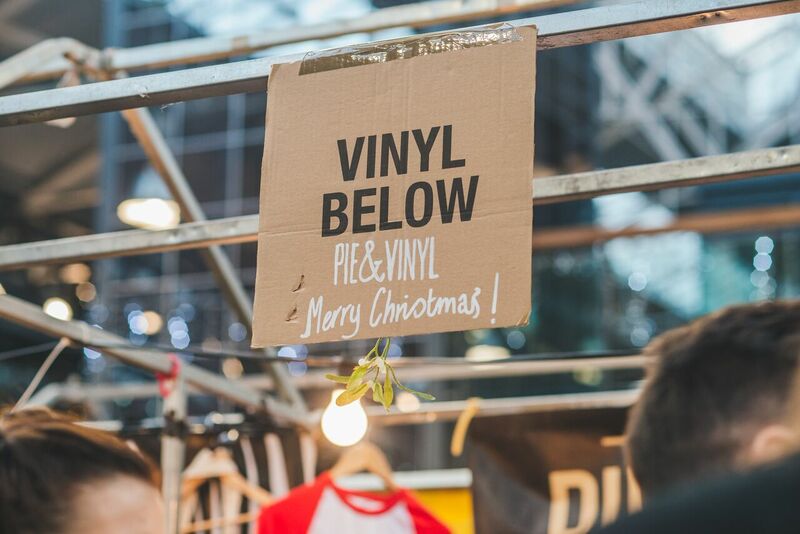 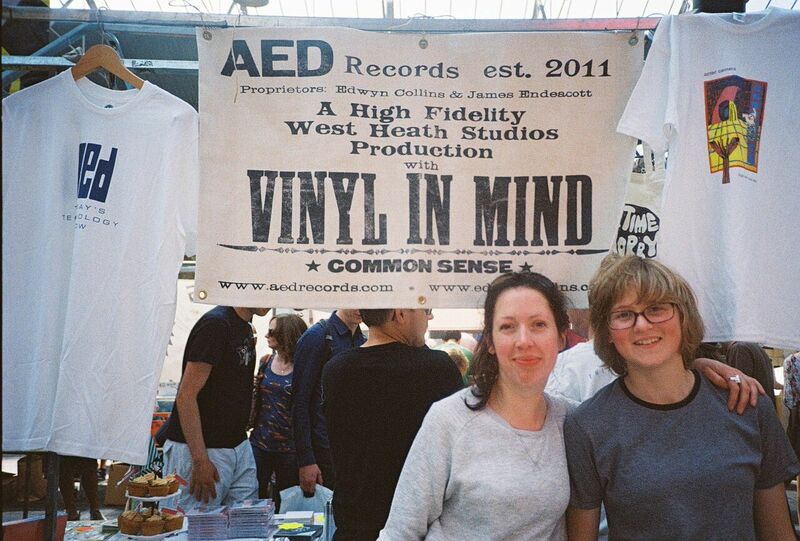 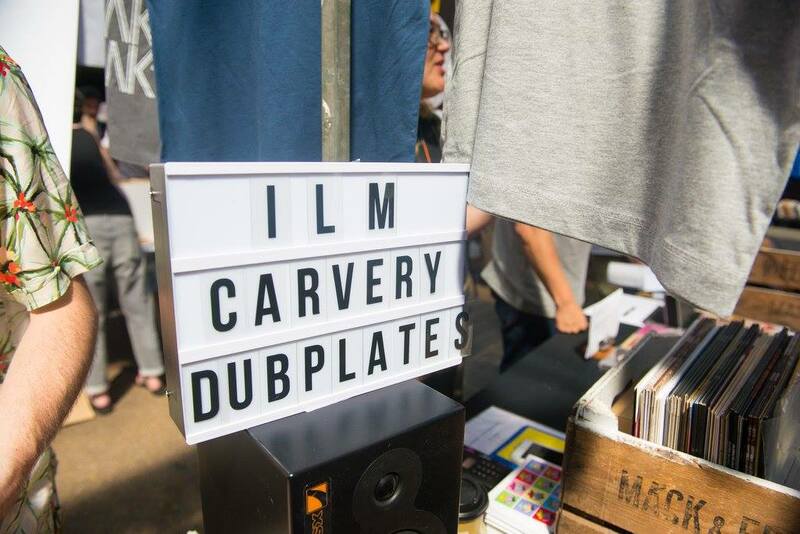 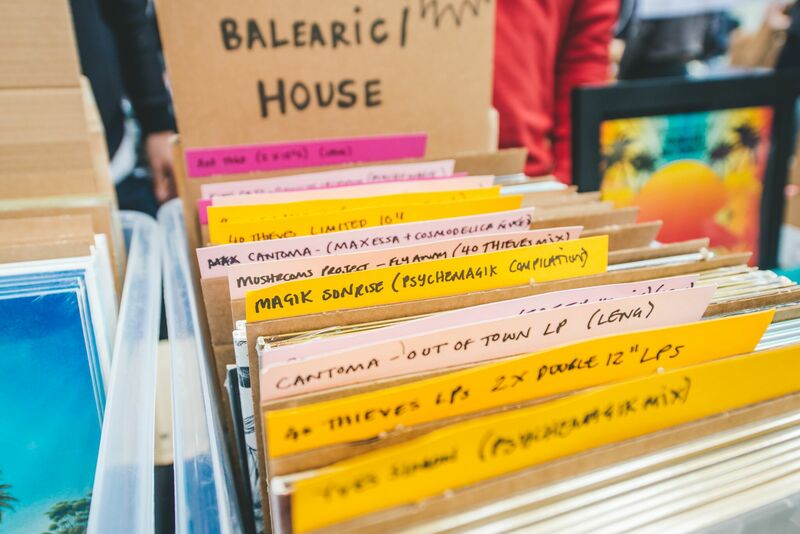 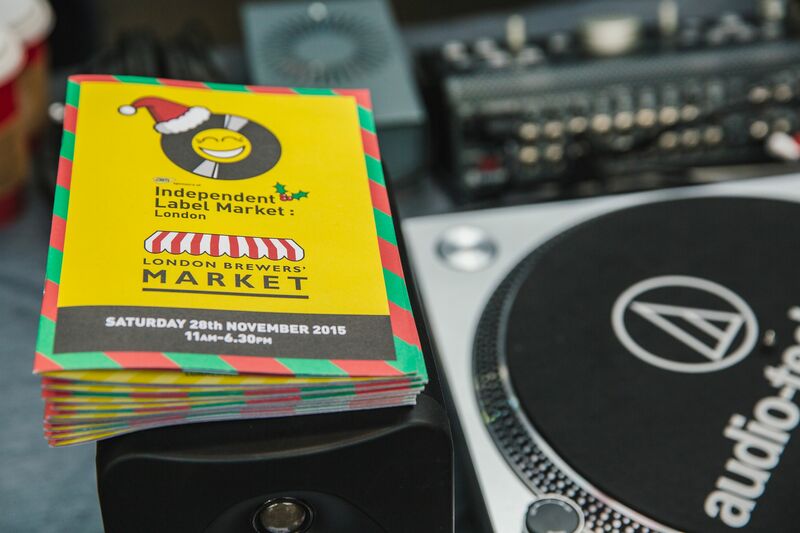 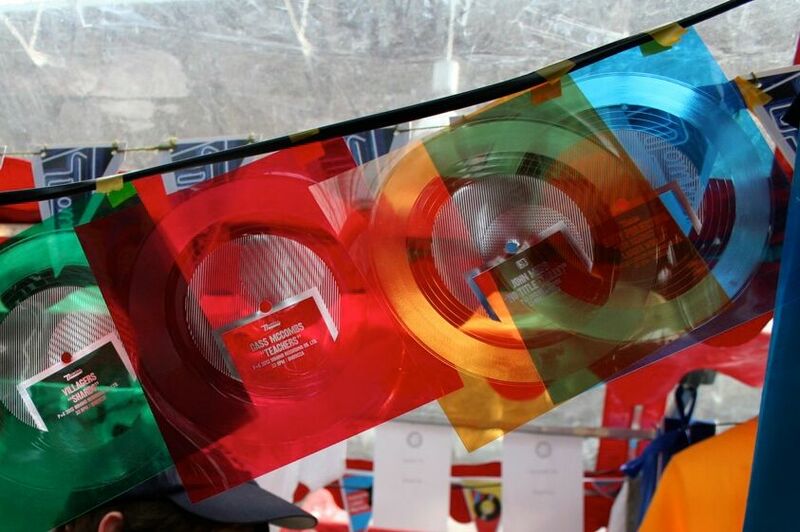 45 labels set out their stalls and did a brisk trade in vinyl rarities and bargains galore. 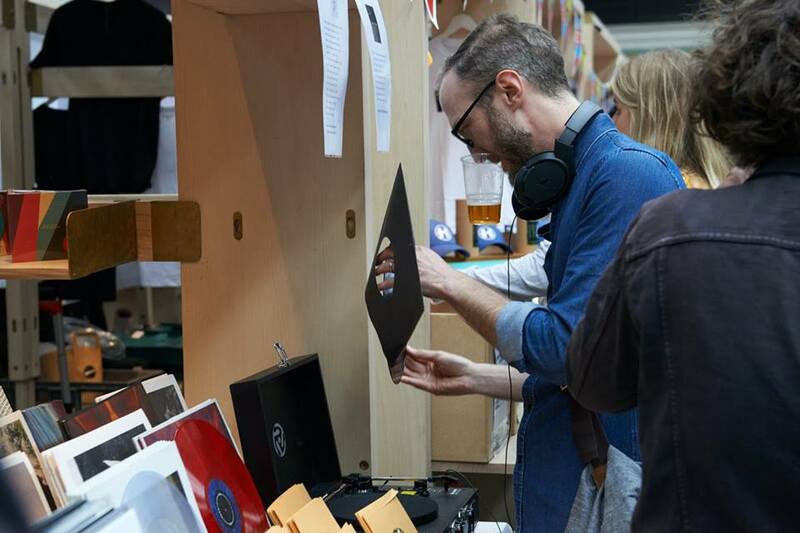 Highlights included Laura Marling’s macaroons, Kwes manning the Warp stall, signed David Lynch LPs, Bobby Womack’s space suit and author Richard King’s mad old cider!